We work on all cars. Give us a call. Advance Auto Locksmith is your one-stop lock shop for automotive, motorcycle, and 24-hour emergency locksmith services. Give us a call and see why Central Florida has trusted us for over 15 years to make key fobs, transponder keys, keyless remotes, laser track keys, high-security keys, and more! The team at Advance Auto Locksmith has the skills and experience to service any type of personal vehicle, commercial truck, as well as all makes and models of motorcycles. Need some copies of your motorcycle key made? Want a new remote or fob for your family van? Need help opening your truck door after locking your keys inside? We do it all, so give us a call. Is your key not turning, or has your ignition lock been damaged or vandalized? Don’t worry…we can also handle all your steering column repairs. 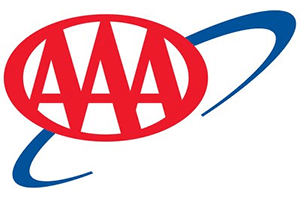 There’s a reason why AAA of Central Florida has chosen us as their primary locksmith! Give us a call today and let us know how we can help you. Advance Auto Locksmith has been verified and featured as a licensed and insured locksmith business serving Central Florida. 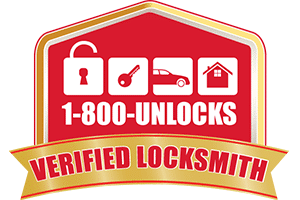 1-800-Unlocks.com has successfully verified Advance Auto Locksmith as a real, local, and licensed Orlando, Florida locksmith. Advance Auto Locksmith is so reliable we are the primary locksmith dispatched by AAA in the Central Florida region. I was very impressed watching Andre make a high security key from my driver side door. He stuck a tool in the door and was able to get numbers off from the lock. He made it look easy. We got a discount that helped save too.Great company. My Honda pilot key wouldnt turn. A mechanic told me it had to go to dealership. Dealership price was outrageous. AAA sent out Andrew and he fixed it . Fast and cheaper than dealership price.Great job! Advance auto locksmith is an excellent company to do business with !!! Very knowledgeable and polite . My locksmith and the girls in the office were very helpful . I will definitely use them again and will recommend all my friends and family to them !!!! Thanks again guys your AWESOME !!! Keep up the excellent work !!! 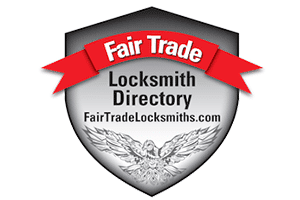 One of the best priced locksmith out there, Tim and Tom are the best. Highest level of customer service. We needed an ignition key with a chip in it, They know their stuff. We won't use any other locksmith after our experience. Thank you guys. The British Floridian did a great job cutting and programming a key for our car and stayed after hours to finish the job, thanks! The people that work there are so nice and helpful. I had a very minor problem with my car locking and they walked me thru it. I truly appreciate them!!! Very friendly and helpful staff. The technician was very courteous and knowledgeable. The fastest locksmith I've ever seen; total work time was less than 3 minutes. Prices that can't be beat! Very courteous, and came to me at home. The locksmith was able to diagnose and fix my problem the first time. Would definitely recommend it to anyone who faced similar car key troubles like I did! Trust is an important thing, and we don’t take it lightly. Inviting us to work on your family car, commercial truck, van, or motorcycle is not something we take for granted. Your trust and comfort mean everything. That’s why we go to such great lengths to make sure all of our locksmiths are trained, certified, insured, and friendly. We love answering questions! Give us a call or email us today to ask about our services. Highly-rated and award-winning automotive locksmith service. Operating out of Orlando, FL for fast mobile service anywhere in Central Florida. Friendly staff that go above and beyond. Commercially insured for your protection and peace of mind. 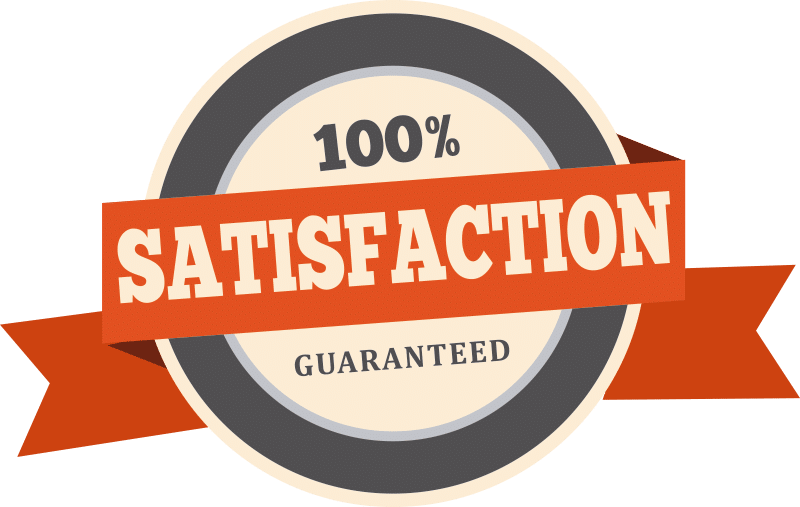 Honest quotes provided for jobs large and small. 24-hour emergency assistance for your vehicle. Because customer satisfaction is our #1 priority, we guarantee all our work for 6 months. We use only the highest quality products from trusted sources, and we stand behind all our services. We Work On All Cars. Foreign & Domestic. Give Us a Call. Alafaya, Altamonte Springs, Apopka, Azalea Park, Bay Hill, Belle Isle, Bithlo, Buenaventura Lakes, Cambell, Casselberry, Celebration, Christmas, Chuluota, Conway, Doctor Phillips, Eatonville, Edgewood, Fairview Shores, Fern Park, Forest City, Geneva, Gotha, Heathrow, Holden Heights, Hunters Creek, Kissimmee, Lake Buena Vista, Lake Butler, Lake Hart, Lake Mary, Lockhart, Longwood, Maitland, Meadow Woods, Midway, Oak Ridge, Oakland, Ocoee, Orlando, Orlo Vista, Oviedo, Paradise Heights, Pine Castle, Pine Hills, Poinciana, Sanford, Sky Lake, South Apopka, Southchase, St. Cloud, Taft, Tangelo Park, Tangerine, Tildenville, Union Park, Wedgefield, Wekiwa Springs, Williamsburg, Windermere, Winter Garden, Winter Park, Winter Springs, Yeehaw Junction, and Zellwood. For more than 15 years Advance Auto Locksmith has serviced Central Florida, and we're proud to be the primary locksmith dispatched by AAA in the region. 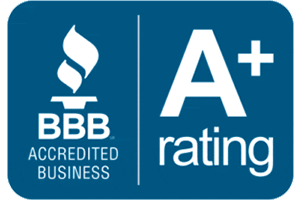 We are licensed and bonded and a member of the Better Business Bureau.